25% lighter to minimize wrist fatigue. 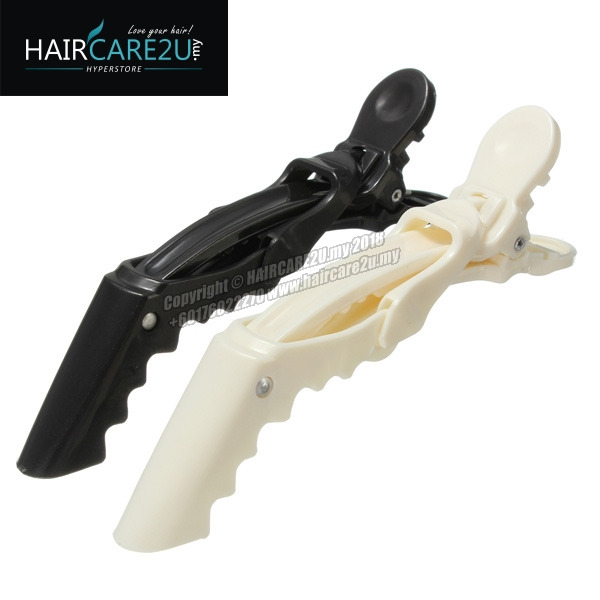 Convenient styling for long hair. 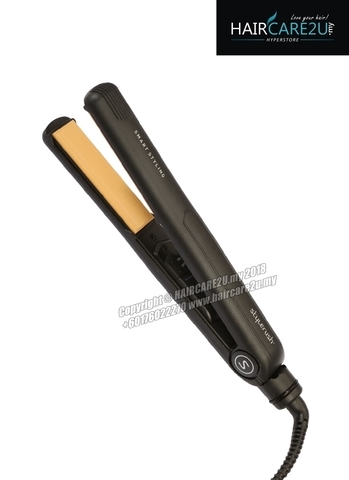 Optimum thin head for straightr styling. Optimum wider heat plate for straight styling. Peace of Mind, guaranteed genuine styler. 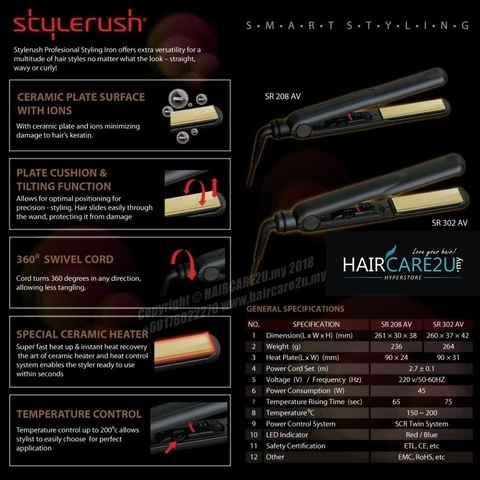 Scientifically proven to minimize the damage to the hair professional hair iron Stylerush. Straight, wave and any style can be easily styling. 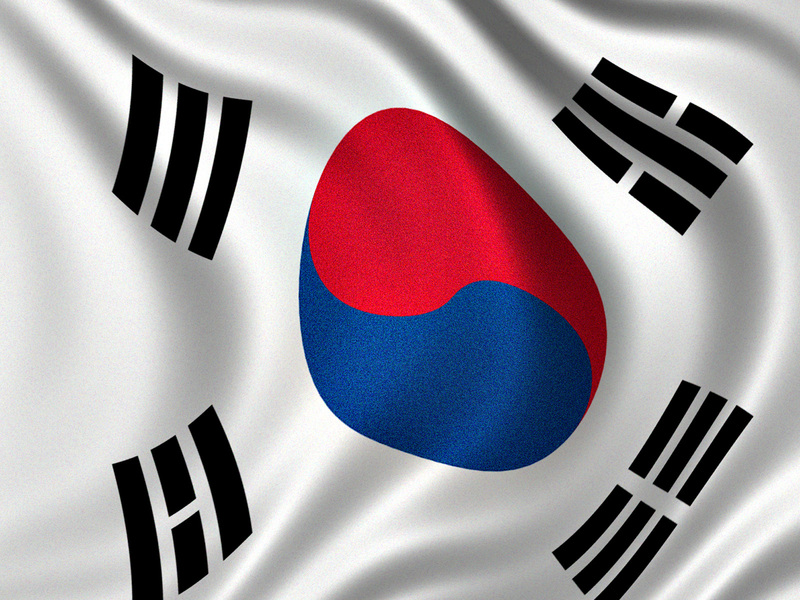 Experiement conducted at a leading Korean university scalp laboratory on women in their 20's. 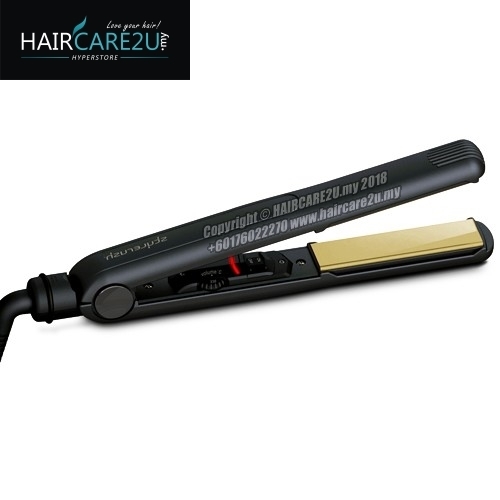 Competitor products showed significant damage to hair cuticle after use. 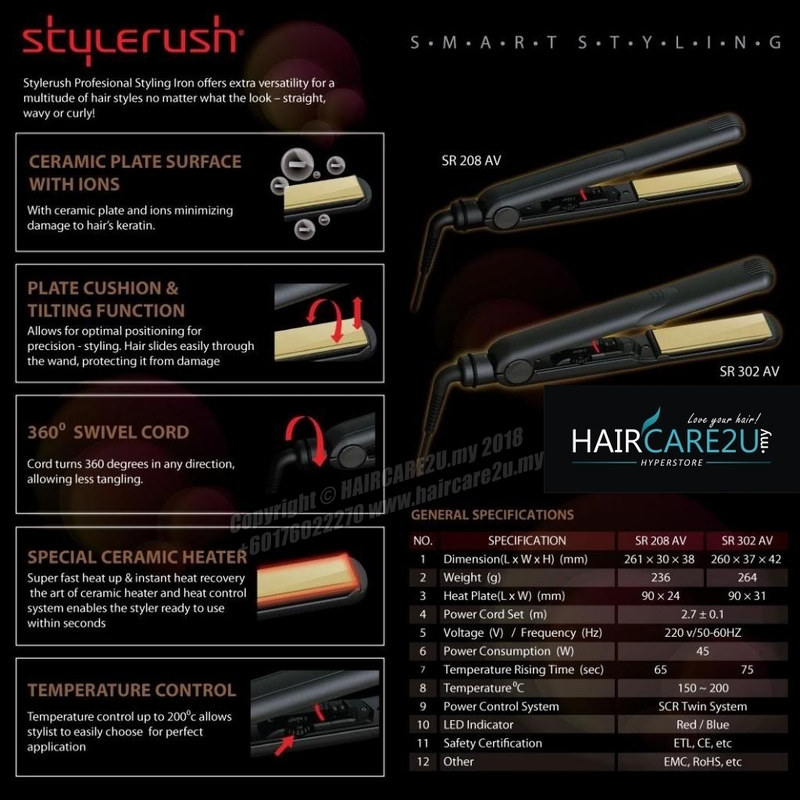 STYLERUSH proved hair remained in good condition after use. Special ceramic coating helps protect from the pulling of hair. Multiple levels of heat control allow you to control the temperature you desire. Use of ceramic plate and MICOM heat control system promotes instant heat. High heat is restored instantly allowing you to enjoy constant heat while in use. 3D swivel cord allows you to turn the cord 360 degree, up and down, or to both sides. The untangled cord helps easy use and makes the styler last long. Application inner spring promotes contact between heat plates for even distribution of heat by maximizing styling and protects hair from damages or pulling of hair.